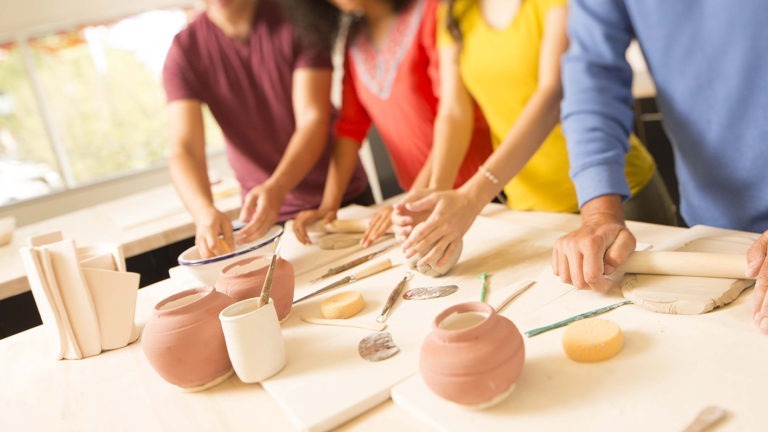 Create decorative and functional pottery in this six-week class designed for the beginner as well as those who have taken intermediate pottery classes in the past. 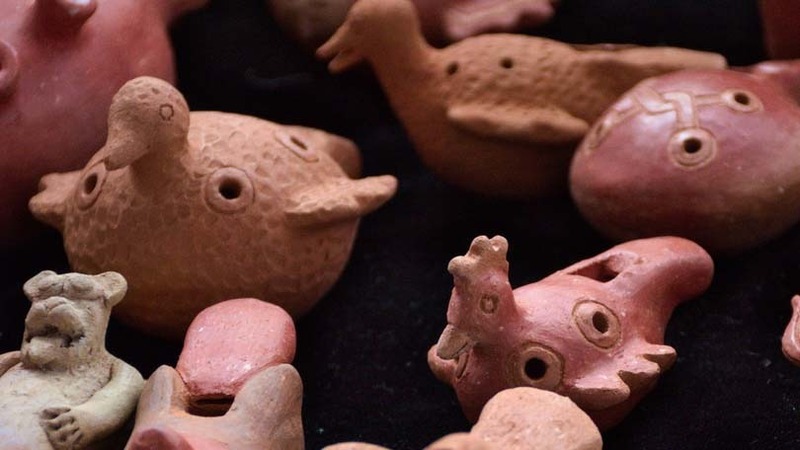 Students will learn how to work with clay in both hand building, and wheel-throwing techniques. Finishing methods such as decorating, stamping, painting, and staining will be introduced as well as the discussion and practice of firing and glazing of clay works. Stoneware clay will be used and cone 6 and cone 06 glazes will be available. All firings will be done by the museum in an electric kiln. All materials are provided. Nevada K-12 Educators: Please note, this course has been approved by the Nevada Department of Education for 1.0 in-service credit. Please contact claire.munoz@nevadaart.org if you wish to receive in-service credit.